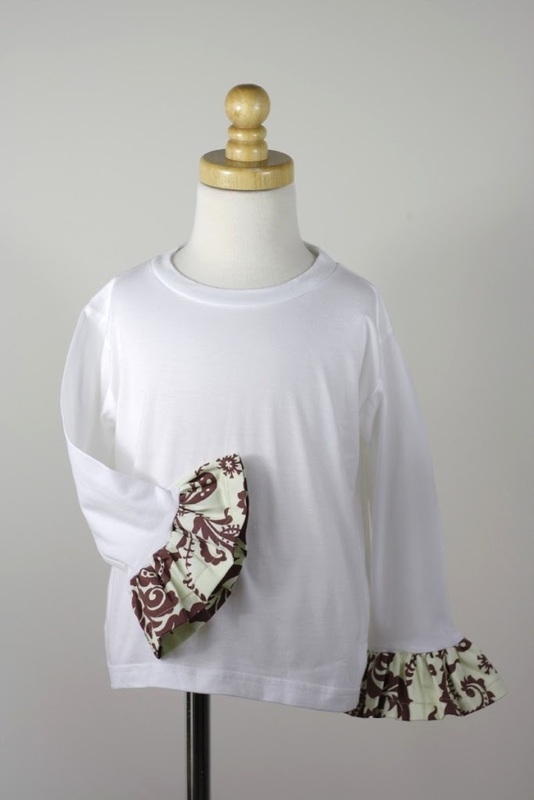 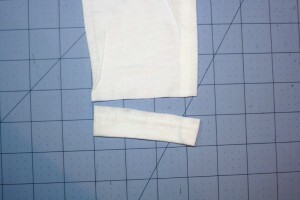 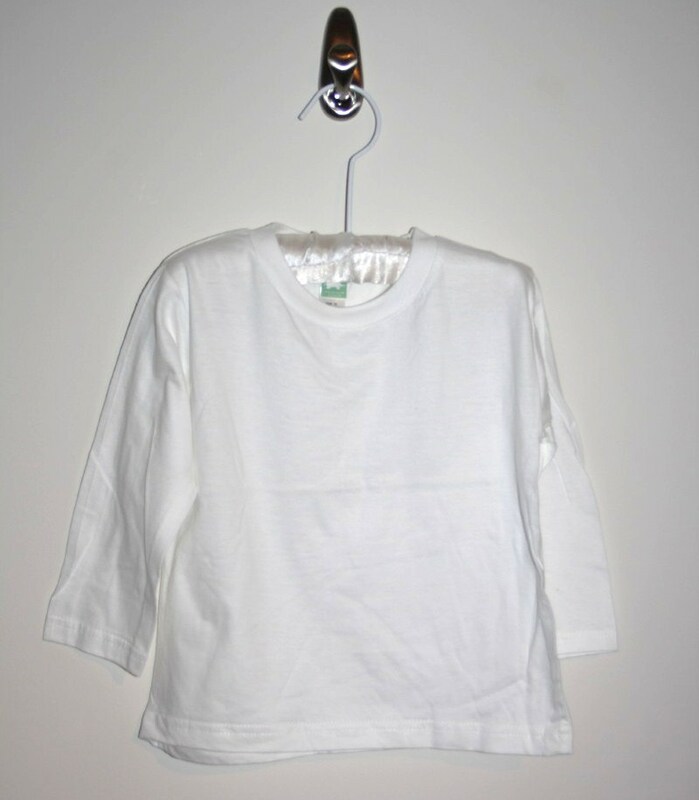 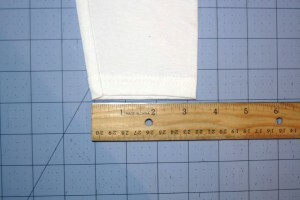 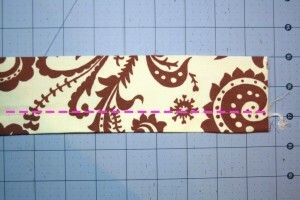 This is an easy and fun way to add length to outgrown sleeves or to add a special touch to an outfit and make it match. 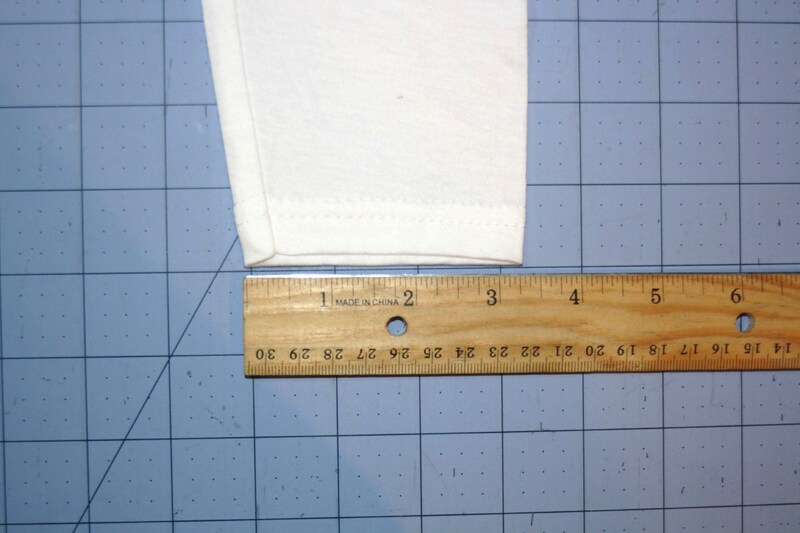 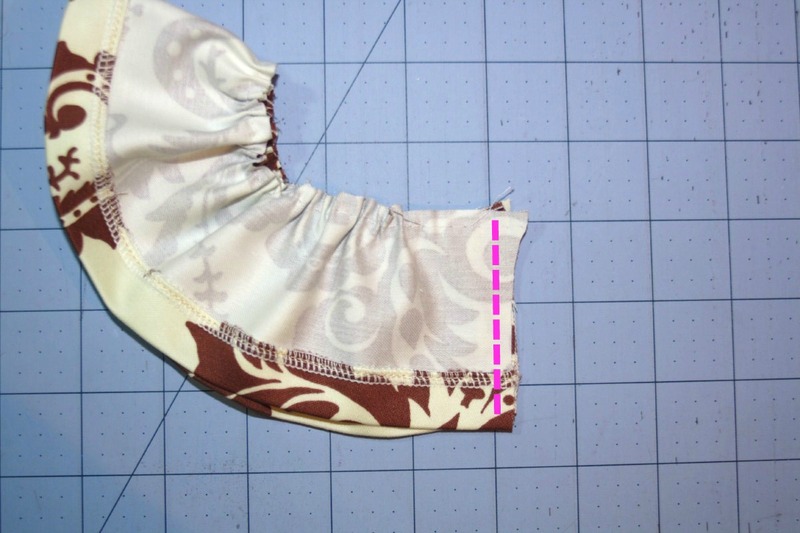 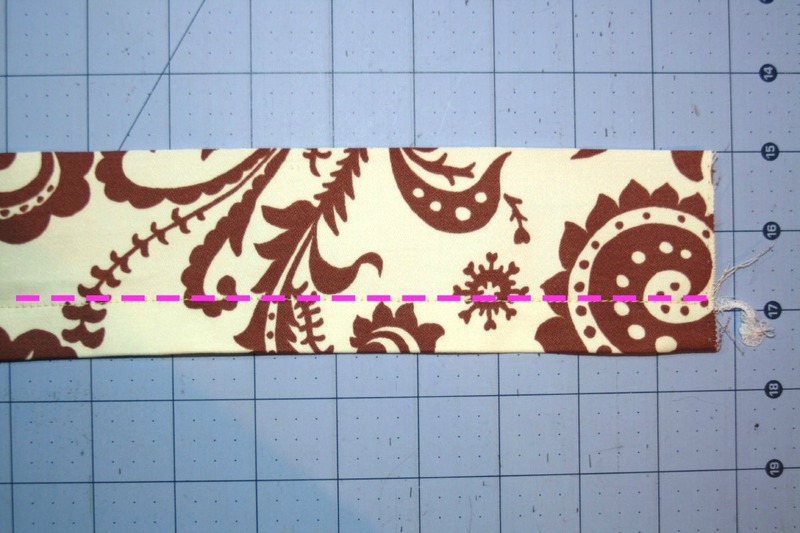 I measured the sleeve width…….. 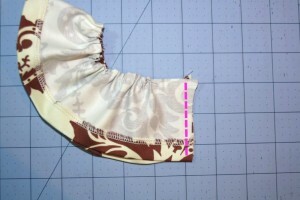 I ruffled this strip with my machine….. 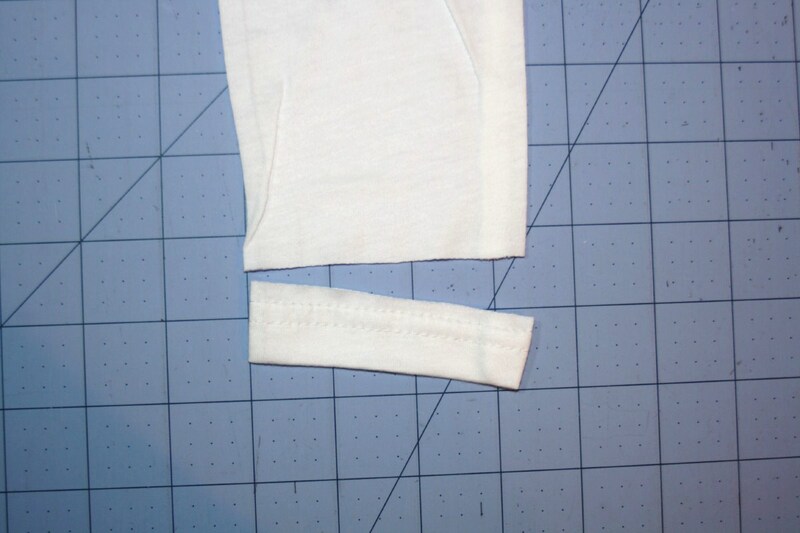 I trimmed off my sleeve’s bottom hem….. The finishing touch is to tuck in all threads and top stitch to make it look nice and neat…..
Repeat with second ruffle and other sleeve. 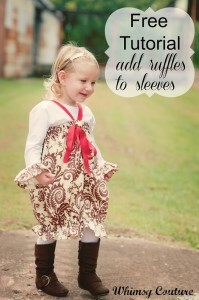 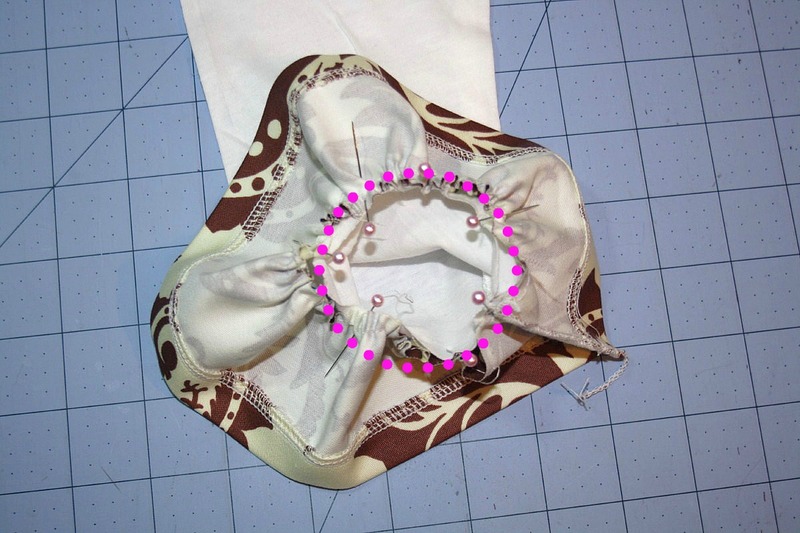 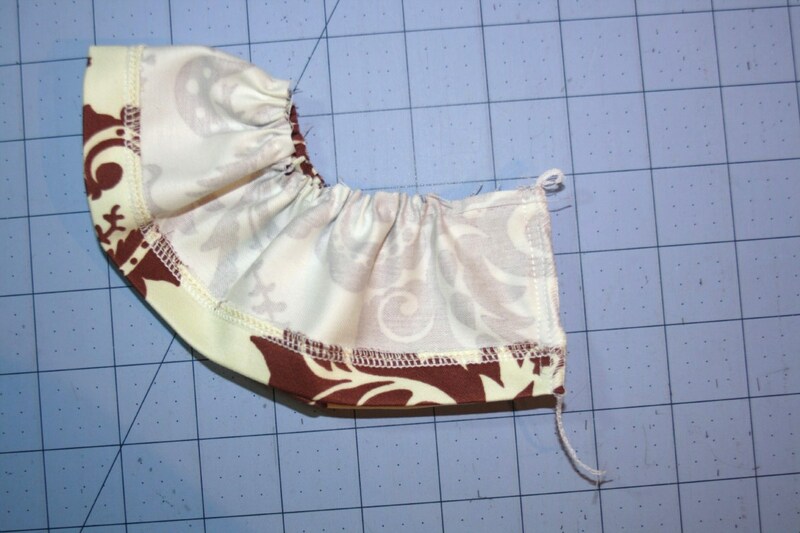 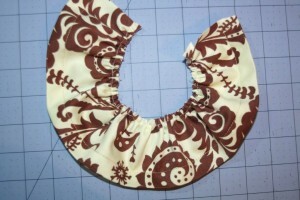 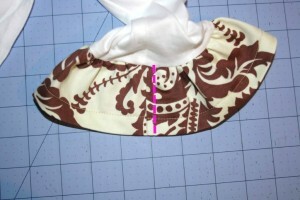 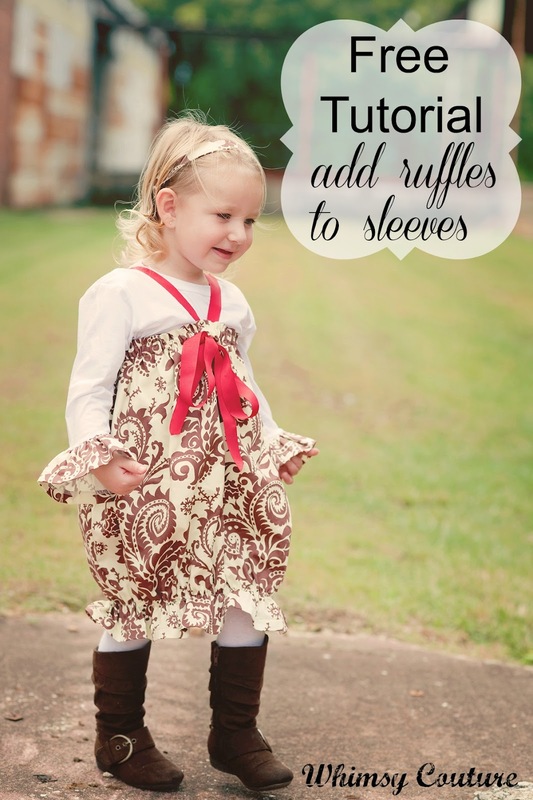 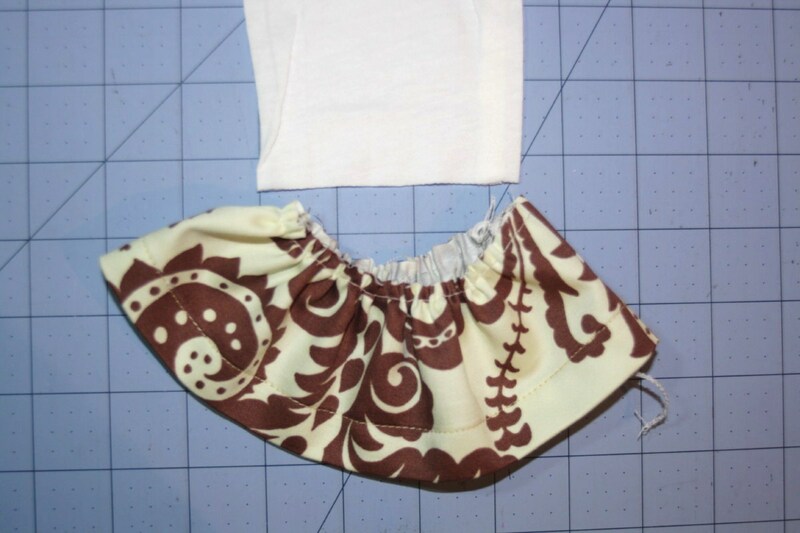 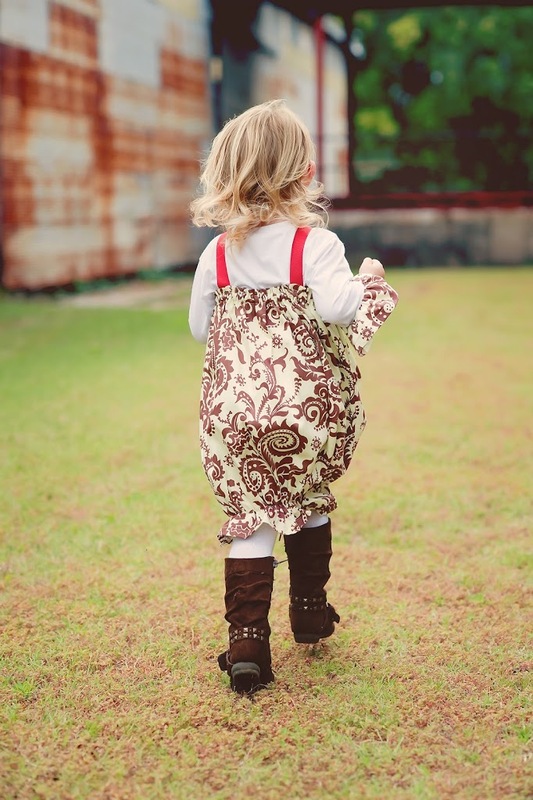 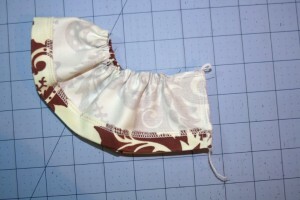 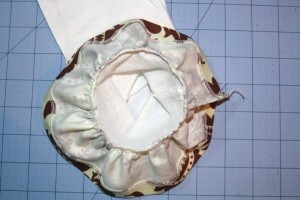 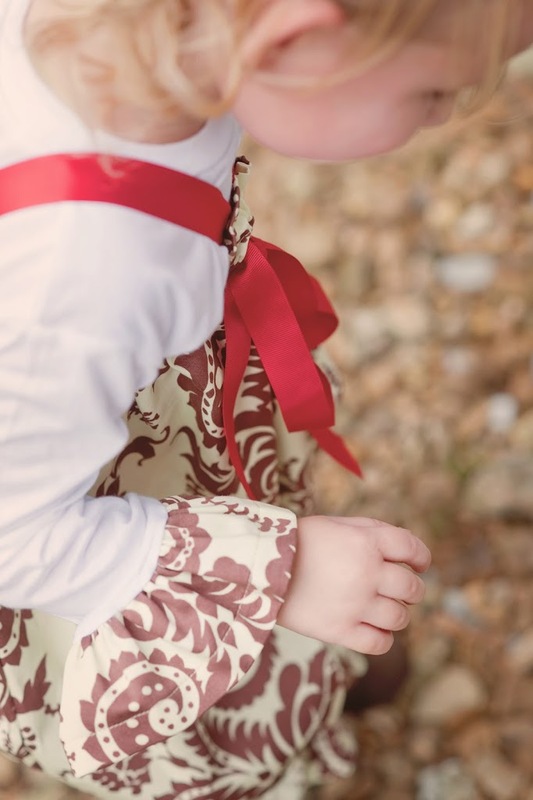 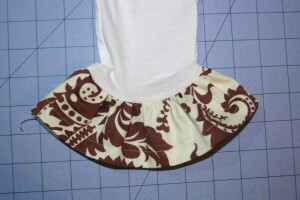 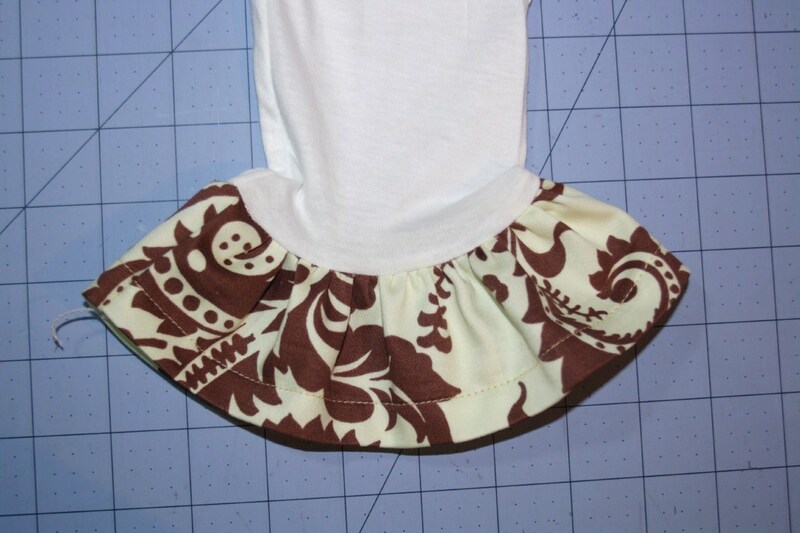 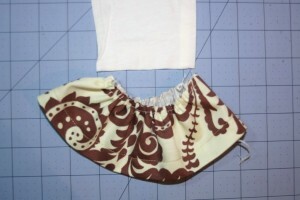 If you like this Free Tutorial How To Add Ruffles, please pin it!